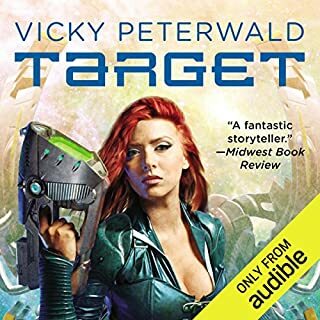 Asteroid miner Mary Rodrigo and freighter owner Mattim Abeeb are green draftees of the Society of Humanity, forced to fight for Earth - a planet they’ve never even seen. Major Ray Longknife and his lover, Senior Pilot Rita Nuu, are career soldiers, invested with the cause of the Unity Party - and its ambitious new president. These four soldiers on opposing sides of the battle are about to discover the true nature of this terrible war: a quest for profit - from the high command of both sides. What they will risk is nothing less than their lives. For although truth may be the first casualty of war, it’s not going to be the last…. Well, the emperor, her father, could have showed up to walk her down the aisle, but she's not really bothered about that. Then, suddenly, she is. It turns out he didn't make the wedding because he's broke and living nearly homeless in an abandoned, half-built palace. How'd that happen? News isn't coming out of Dad's side of the empire, so it looks like Vicky may need a battle fleet to go pay Daddy dear a visit. Oh, and four or six brigades of infantry and tanks. Somebody should have known better than to piss Vicky Peterwald off. 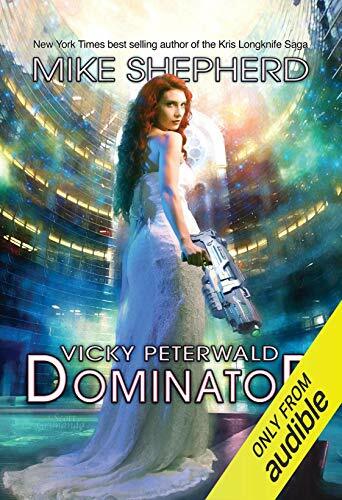 Now they have, and she won't let anything get in her way of being Vicky Peterwald: dominator. 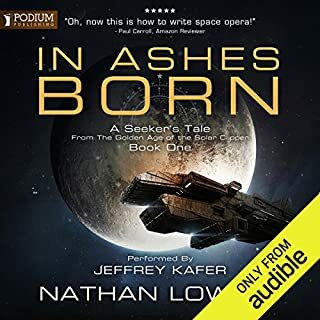 ©2018 Mike Moscoe (P)2018 Audible, Inc. 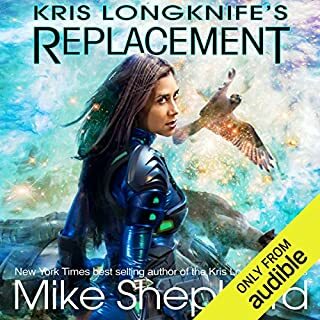 I have read all of the Kris Longknife Series. The Vicky Peterwald Series is a spin off from the Longknife Series. 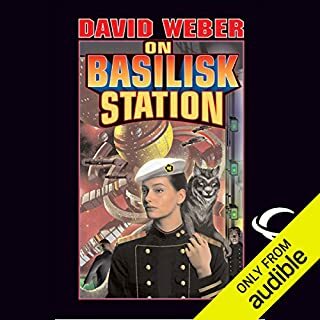 This is book four in the series. 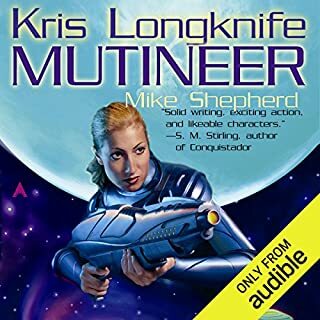 Kris has appeared in most of the books in this series as she does in this book. Vicky is getting married and Kris is a guest who came with a large number of bodyguards and fancy equipment. An assassination of Vicky is attempted on the ride to the church. From this point on it is nonstop action. The information about the wedding and dresses was boring to me. Luckily, the intrigue and action quickly began. The book is well written and fast paced. It was great to visit with all my friends (characters) again. Of course, my favorite is Kris’s AI “Nellie”. Vicky’s AI is called Maggie. She is one of Nellie’s children. 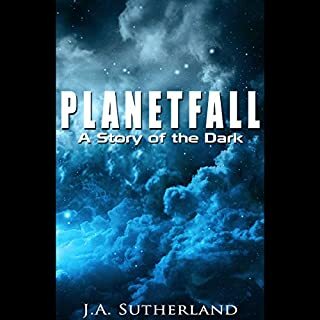 The book is easy to read and is a fun space opera. Cannot wait for the next episode. The book is ten and a half hours. Dina Pearlman does a good job narrating this series.